At twinbody we want to make you feel great about your body as well as your body progress. We want to give you a platform that facilitates both the support and knowledge to achieve a healthy, pleasant and efficient weight loss matched with your body goals. We want to make you feel proud, happy and contend with how your body is today and where you want to go with it. We celebrate the human body and mind and are amazed at how they interact with each other. We value dieters giving positive support, constructive feedback and the encouragement for their fellow dieters. We treasure the effect that simple support and respect for one another has on both our body and mind. We believe that body change such as weight loss can be done collectively by sharing and appreciating each other’s body and body progress. Dieting is more efficient and pleasant when the right people support you. Changing your body and creating lasting and healthy weight loss takes both mental support and physical knowledge. We believe that in order to change your body and create a healthy and lasting weight loss, you don’t just need the knowledge to diet the right way physically, you also need the mental support. Jorgen is spending his time on the overall framework of maintaining and developing twinbody into the most supportive weight loss & health community there is. Jorgen has a hard time sitting still and is a running and bicycle fanatic. Every year he is going on trips around Europe to go on a two-wheeled tour. 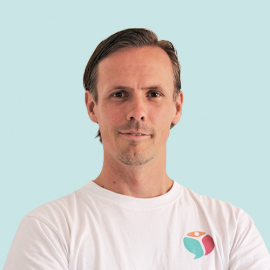 Johan is our business and operations lead at twinbody. He leads up our operations while constantly developing and adjusting the framework for our community. Johan has a special touch to create and maintain the right atmosphere in the twinbody community as we grow. Johan loves to travel and has also lived in many different countries. When he is not occupied with twinbody he is trying to discover as many new places as possible. 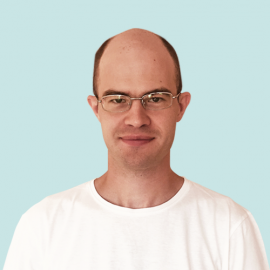 Niklas is our chief technical officer and lead iOS Developer. 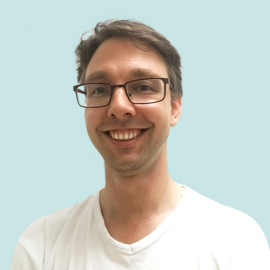 He is in charge of leading our developer’s team and shaping our technical direction, making the Twinbody app even better with new and exciting features. 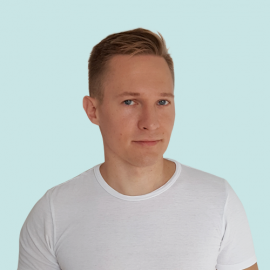 Niklas got tons of experience in mobile application and backend development. While working, he’s always walking on a treadmill to keep himself energized. In his spare time, he loves to spend time with his wife and two young kids, playing music and cooking good food. Arkaitz is our back-end developer with a mind that makes all problems and obstacles disappear when he gets working on it. He is an experienced guitar player having recorded and played with professional bands. 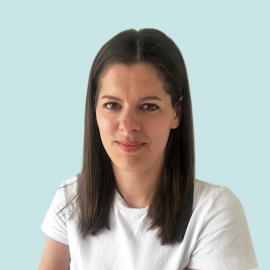 Anja is our product manager and health and sports geek. She is the master mind behind our products in weight loss, exercise, nutrition and healthy lifestyle in general. In her spare time she plays soccer, runs, lift heavy weights and coaches in nutrition, sports and health. 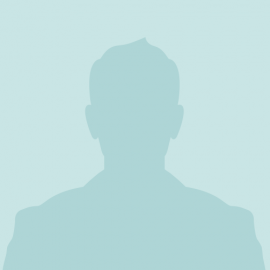 Ivan is our iOS developer and he makes sure that our app is running smoothly at all times. 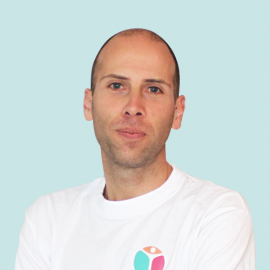 Ivan approaches all projects with enthusiasm and a strong desire to create the perfect code. Before becoming his profession, programming was a hobby for Ivan. When he’s not working on the Twinbody app, Ivan likes to take walks, ride a bike or go swimming. 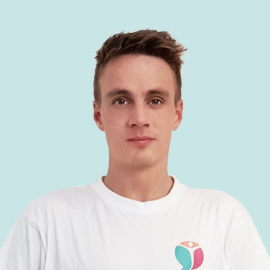 Daniel is our senior android developer and he is in charge of android development at Twinbody, making sure you have the best possible experience while using our app. Daniel is definitely not a couch potato, and he loves all the outdoors activities such as snowboarding, dancing salsa, or catching the wind in sails while windsurfing. Andrea is our talent and community manager at Twinbody. 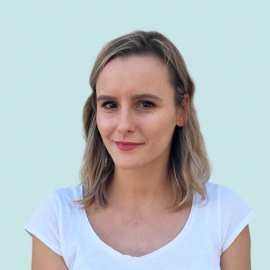 Andrea makes sure we build and retain the right team at Twinbody and she also manages crucial Twinbody projects to keep our community happy and healthy. 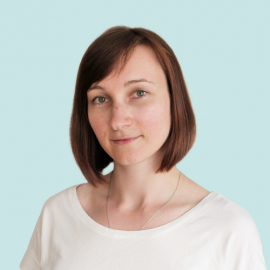 When she’s not busy working with Twinbody, Andrea enjoys cycling, hiking, exploring nature and analog photography. Marina is our designer, making sure twinbody looks perfect at all times. She enjoys a relaxing days at the beach and running around in shopping malls as well as walks in the nature to keep her creative mind flowing. 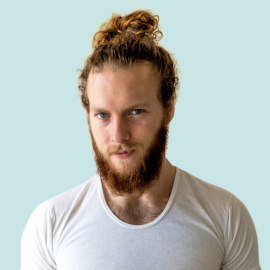 Till is content manager at Twinbody. Till is a talented photographer and videographer who uses his creativity to create the content which provides certain value for people. He holds the Bachelor degree in Biology and is currently studying for the Master’s degree in Human Nutrition. When he is not working or studying, he likes to spend his time in the gym doing strength training, gymnastics, and yoga. Yvonne is our fitness trainer and coach. You will find her in videos on the app motivating and coaching our users through their weekly challenges. She has been a personal trainer for 12 years and a nutritional coach for 5 years. She loves to share her enthusiasm for fitness and healthy living with her personal clients, her instagram and now, through Twinbody. Are you our new team member? We’re recruiting so please go check out our job openings to join our team in Copenhagen.